Editorial : How far is too far. It is not very often that I will bother to take the time to do an editorial for the blog. After all, TheRightWrong has never been my personal blog to begin with, the very reason why I seldom put pictures of my own personal car or anything else on the blog. 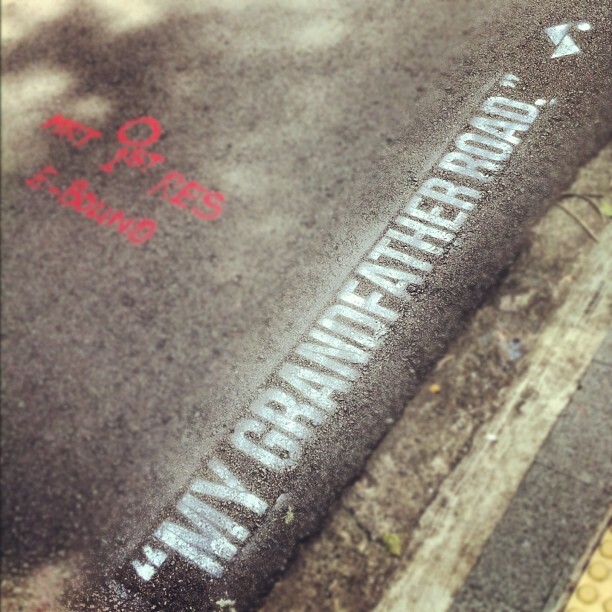 It has always been a blog about cars, culture and especially the best that Singapore has to offer. This time however, I am making an exception because I strongly feel the need to voice my thoughts. It is with regards to something every Singaporean enthusiast is going through at this point of time. Enforcement. Certainly, every country has its problems with enforcement. Even if the overseas countries has more lenient regulations with modifications, “Import” tuners will always be on the wrong side of the law. Especially after we have been given the image as street racers with a series of fast and furious shows, people probably imagine us racing with bikini clad women lining the streets and a girl tossing up her bra to signify the start. Not that we would mind if there WERE scantily clad women all the time. It would make owning a performance car seem a lot more tolerable with the current situation. If there were women, you can be sure it will shoot you to fame on Stomp, a place that some how teaches all Singaporeans to show zero tolerance to everything. This zero tolerance thing should be quite obvious when spy shots of a person sleeping on an MRT is considered gossip worthy material. What has been tormenting us in the recent months has been the LTA enforcement stepped up on its aggression in hunting us down. They’re not even just stopping and suspecting cars of illegal modifications any more. They have been literally HUNTING the performance cars down as though Mas Selamat is hiding underneath one of our cars. My words may seem biased considering I am also a fellow performance car owner. To all people that are not performance car owners reading this, don’t misunderstand my intentions. I have nothing against the Traffic Police and LTA doing their jobs. In fact, I was actually delighted to hear reports of the Traffic Police conducting operations on heavy vehicles several days back (HERE). These heavy vehicles have been hogging almost every lane on expressways except the extreme right one (which is left empty for your everyday road hogger) for far too many months. I am very glad to know that LTA officers are doing their jobs, especially with issues that compromises safety. Too often you see overload lorries that drop a large load of sand and rocks at the slighest bump, leaving little land mines road users jam on the brakes to avoid. These stones that get shot up into the car behind leaving windscreen cracks or damaging the paint on your own car has been and always will be a pain. Which is why it is a good thing that they step up enforcement and do their jobs. 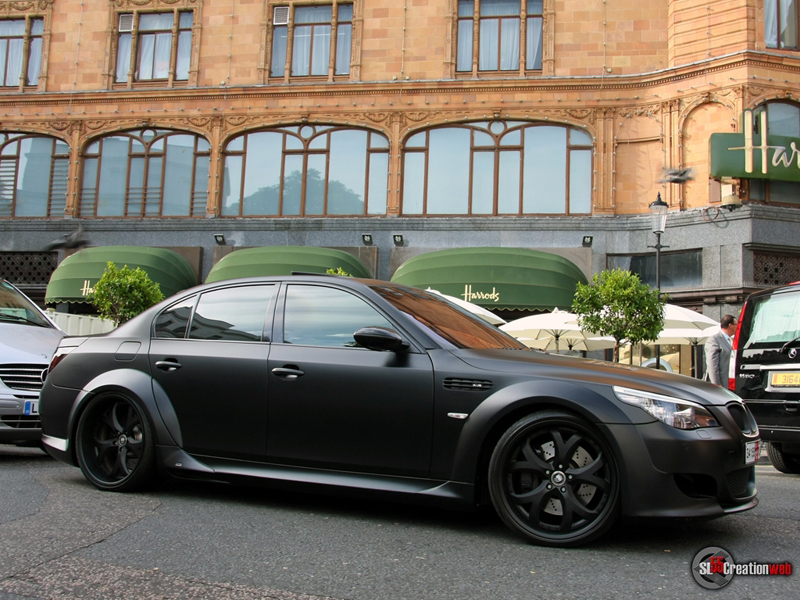 Modifications wise, a simple example could be an excessively dark window tint. It certainly makes the car look good but it is genuinely ridiculous to drive in the night. Its almost impossible to see anything that doesn’t have indicator lights, which is why it compromises safety. You might argue that all it takes is some getting used to but then again, it still poses danger to bicycles or the cars that forget to turn on their headlights. Being completely logical in my argument of issues that compromise safety, I am going to ruffle a lot of feathers but I have to agree, these cars deserve to get stopped. These are perfectly logical rules that have been set on LTA’s part. The issue with the strict enforcement recently has been the hassling of all cars performance. Proof can be found over various forums of posts complaining about the trouble LTA has been giving car owners. Multiple encounters of owners that drive fully street legal and even stock performance cars getting stopped. Not just once, or twice but one forum member has been stopped as many as four times within a month despite being fully LTA approved. During these stops, they are checked for illegal parts and everything else which wastes the owners time, especially during office hours. Let me illustrate personal encounter with an enforcement officer to explain my point. A few months back I was stopped by an LTA officer. The incident occurred at 6pm with heavy traffic and I spotted him stopped at a bus stop 4 lanes away. The very second I passed, he hopped on his bike and cut across 4 lanes to ask me to pull to the left and stop my car. Admittedly, I was caught for having an unapproved sticker type licence plate. I have since reverted back to an approved licence plate. What I mean to illustrate with this incident is, 4 lanes away in heavy 6pm traffic. There is really no possibility that he could have spotted my licence plate before stopping me. The only logical explaination I can conclude from this incident is I was stopped simply because of the type of car I drive, before looking for things which I could be fined for. I must admit, the sticker type licence plate is indeed a safety issue as well which is why I have no complains about being fined. Thinking from a logical point of view, it is indeed an identification mark for a car in incidents like a certain red Ferrari beating a traffic light. Traffic cameras would be unable to identify the car if the licence plate was not visible. This incident however can illustrate the things that many car owners who drive stock or fully street legal cars have to tolerate on a daily basis, simply being stopped for the type of car you drive is stereotypical and getting stopped 4 times in a month seems to be quite extreme. All of this hassle performance owners face can be highlighted even further when an Evo owner, a car that comes factory fitted with a Turbo charger got sent a court summon for having a Turbo charger fitted. The question about whether there is a clear guideline in the things they look for or is it simply up to an officer’s discretion arises. I did have a short chat with the officer that stopped me regarding the recent heat about performance cars being hunted even in home carparks. He also said such these trips are usually the result of resident complains and they would not usually make trips to carparks just to hunt for cars to fine. There you go,yet another circumstances brought about by the Singaporean culture of having zero tolerance. So many people may argue that the simple solution to all these problems is to be fully LTA approved or completely stock and avoid such problems. Many of the cars featured on this website are garage queens as well, parked at home and only utilized on weekend for track duties up north. Not everybody has the luxury of owning two cars which is why I am certain many car owners aim to be fully street legal / LTA approved within their means. Which brings me to the main issue of being LTA approved, car owners like us are given little, if not zero room for negotiation when facing such matters. Using exhaust systems as example, there is only a very small variety of parts that are LTA approved. This is because there are so many certificates required by LTA before an exhaust can be approved that it is practically impossible for an average car owner to perform. 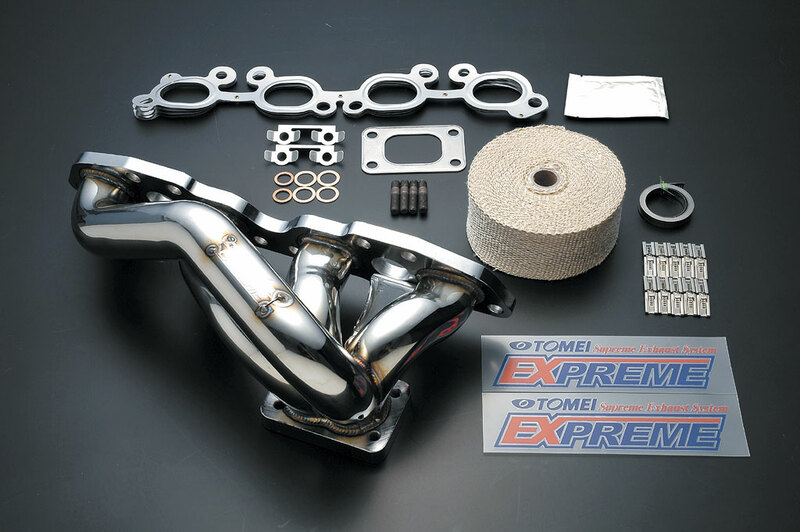 A “Tomei Manifold Set” for Evos only has 50 pieces which has been approved for road use in Singapore. Even if you bought the exactly the same thing from the same company, the same model, the same size and for the same car with all emissions and decibels within the legal limit, you would not be able to get the set LTA approved. Only those 50 pieces which were sent for inspection by the importing workshop is considered “LTA approved”. Is this to symbolize that all other manifolds and exhaust systems by other manufacturers are of lousy quality? Take renown exhaust and manifold maker from the USA, Full Race. They build such a high quality manifold that they are confident enough to offer a life time warranty to the original purchaser of the manifold. Yet it is almost impossible to get the full race manifold approved even if it passes all sound and emissions tests, simply because it lacks a number of certificates and letters required to get LTA approval. A certain level of discretion in dealing with such matters would make life a lot simpler for every single enthusiast out there. After all, sound limit and emission levels are things that any country has. It certainly would not be pleasant if a show off in a crappy car and a loud exhaust kept revving his engine “LEGALLY” with the echoes travelling through the entire neighbourhood late in the night. This lack of discretion is the reason why any normal exhaust (including stock) which has been welded for repairs, due to cracks caused by wear and tear and exposure to heat and cold is considered illegal because it has been “tampered with”. I would think that such issues would be a lot less common if Full Race manifolds were allowed for road use! (but thats just personal opinion). Next presents the issue of having double standards. Day time running LED lights installed by car owners are also considered illegal for being “too glaring” but the exact same lights installed by vehicle manufacturers are approved. Why? The explaination is “simply because it is installed by the manufacturer”. Same goes with the issue of roll bars in the Porsche GT3RS while roll bars installed in any other car is and has always been a grey area. Rules that have not been specified clearly by LTA guidelines but car owners can still be issued fines for. The LTA guideline for modifications is certainly filled with grey areas that should be properly clarified. It is not just the enforcement that holds such stereotypical thinking but this carries on far beyond the law. Many instances during our photo shoots, we were asked to leave by security guards, building owners and many others just because we taking photos. Even if we have paid for the per entry parking and have only been there for less then 20 minutes, we are always told to leave immediately each time we get noticed. I would dare bet my last dollar that this scenario would be vastly different had it been a super car like a Lamborghini Aventador or a Ferrari 458 that we were taking photos of. This brings me to my point of this editorial and why I have been voicing out the issues that plague us enthusiasts. The stereotyping of performance cars by everyone has been pushing many owners to the limit where they decide on giving up the cars they paid so much for. 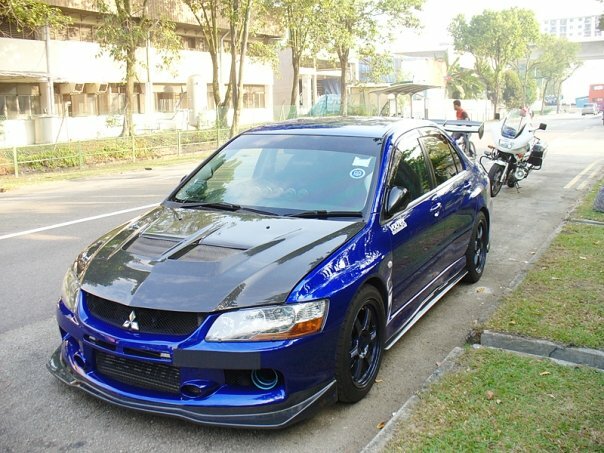 Enforcement stereotyping, aided by complains of your regular whining Singaporeans about such cars, reinforcing the need for enforcement to get even stricter has been horrifying. What these owners are forced to give up to avoid all the hassle are the cars they spent so much time, effort, love and money on. They end up settling for a daily car like a BMW where they can drive in peace without having to watch the mirrors every 5 seconds hoping not to spot a big white bike with red blinkers behind them. Having to drive in such fear of being hassled even when most of the true performance / car enthusiasts I know abide by the law when driving. So much more then the reckless zig-zagging of countless luxury cars I have seen driving like its their grandfather’s road. Of course as with everything, there will always be a number of black sheep within every community. So how far is too far before you reach your limit and succumb to the pressure of giving up the car you dedicated much of your savings to. How far will you allow yourself to be pushed by enforcement and hassled until you finally give up your desires? I speak for myself and several other like minded individuals I have conversed with but we have long envied the overseas car scenes. The USA, Australia and even Malaysia where they have their own designated track and monthly gatherings openly. Our dreams of a Changi track was nothing more then a façade and holding car gatherings always seem to instil the thoughts of attracting the wrong kind of attention, deterring everyone thinking to participate. Its not just TheRightWrong crew that shares this vision about having a car culture that we can be enjoy openly and proudly, instead of having to hide our existence and constantly having to worry about getting complained about on Stomp by annoying people who can’t seem to just be a little bit less nosy and more tolerant. Which is why I spent the time to write this editorial. I sincerely urge all of you to not give up hope no matter how bleak it seems now. Giving up your cars will not solve the problem for any of the existing enthusiasts that love their cars so very dearly. Instead, hold on to your cars and have a little hope that the Singaporeans and society will mature and have a bit more tolerance for cars like ours. It is always the hope that over time, this little bit of car culture will be embedded into our society, just like how Japan values their motoring. A society that can accept modified cars and share it with the general public. People will willingly accept such cars, where in New Zealand race cars were escorted through public roads by the police to raise money for a good cause. It cannot be a single effort that changes the general perception of the local car culture, but it can only happen with a united effort. Have a presence strong enough and hopefully, there will come the day that LTA would actually be willing to interact with the community to work out a reasonable and clearer list of specifications to follow to allow modifications on our vehicles, instead of just pressuring everybody into fearing driving their cars out or worst, to change their cars. Afterall our car prices are one of the highest in world.and it should not be a crime for us to want to customize our cars for a more enjoyable drive. The hustle and bustle of city life is already stressful enough and there really is nothing like an enjoyable cruise home, with the windows down and listening to the drone of that wonderful exhaust note, in a car that can put a wide smile on your face each time you drive it.